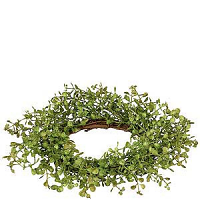 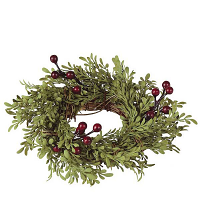 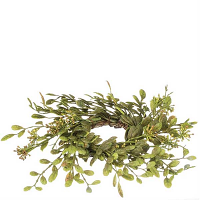 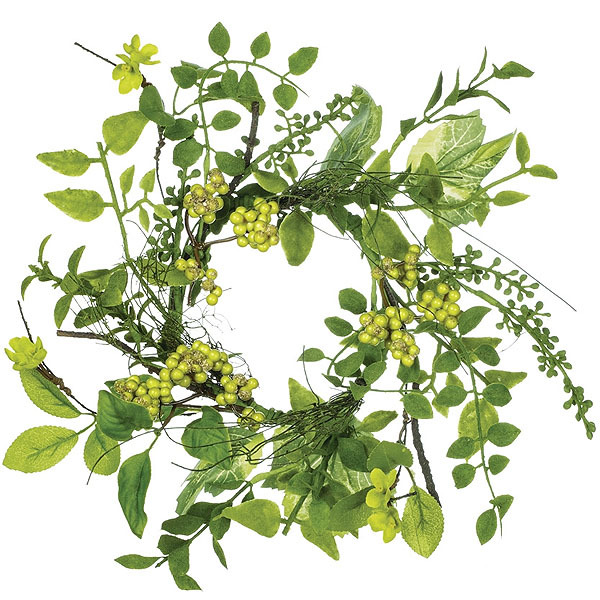 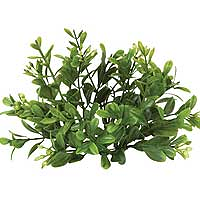 This natuarl looking 4.5 inch green Foliage and Berry candle ring is a really nice everyday decoration. 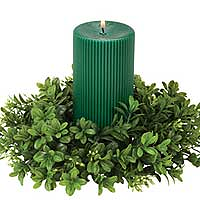 Its simplicity allows it to be used in a variety of settings with just about any color. 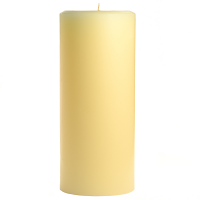 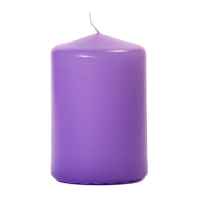 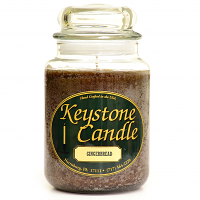 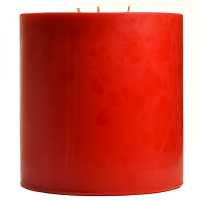 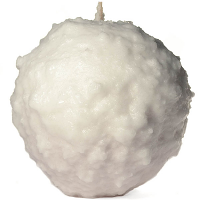 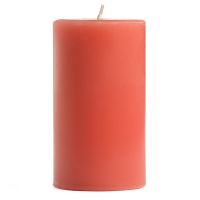 Use our 3 inch diameter candles or jars.